Germany’s former foreign minister, Frank-Walter Steinmeier, will be elected president on Sunday. The president holds ceremonial powers but can veto legislation if he or she deems it to be unconstitutional and accept legislation without parliamentary approval during a crisis of governance. Meanwhile, the race for the more consequential general elections has heated up. Former European Parliament President Martin Schulz has reinvigorated the Social Democrats (SPD) since being unveiled as leader on Jan. 24. Polling data released last week shows that the centre-left party has closed the gap with Angela Merkel’s centre-right CDU. This is remarkable. Just two weeks ago the SPD was shown trailing Merkel’s conservatives by some 15%. 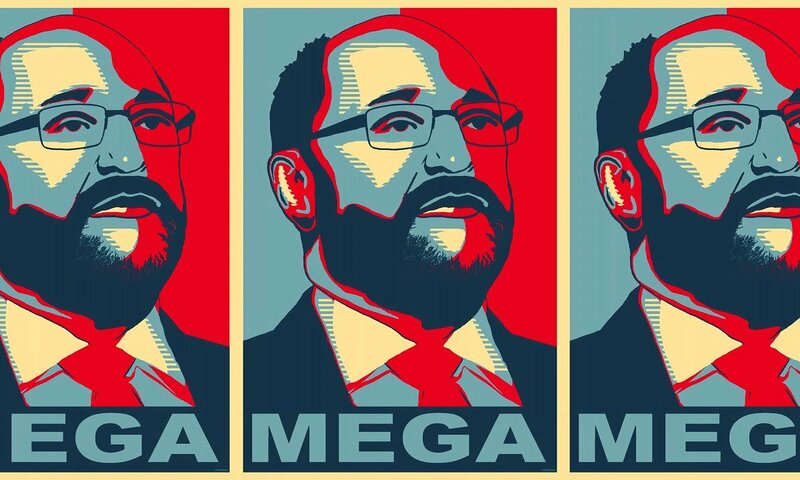 Under a power-sharing agreement between the SPD and CDU, Schulz’s predecessor – Sigmar Gabriel – has filled the role of top diplomat, which was previously held by the soon-to-be President Steinmeier. Given the deep political polarisation afflicting much of the Western world, such cooperation between Germany’s two biggest parties is striking. September’s general election is likely to expose the limits of this political cordiality – but don’t expect a grubby scrap either.